Very Good. 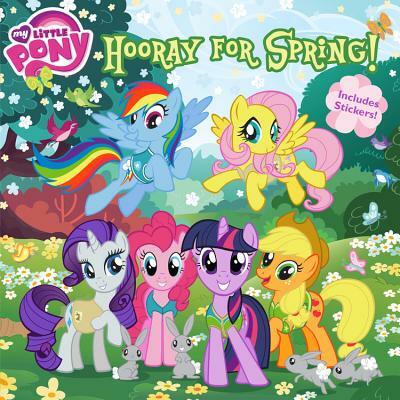 My Little Pony: Hooray for Spring! (My Little Pony (8x8)) by Alexander, Louise. Trade paperback (US). 24 p. Contains: Unspecified. My Little Pony (8x8). Intended for a juvenile audience. Very Good. 0316405426 Minor shelf wear. Very good. Ships Within 24 Hours M-F-Satisfaction Guaranteed! Has a publisher overstock mark. Good shape with typical wear.